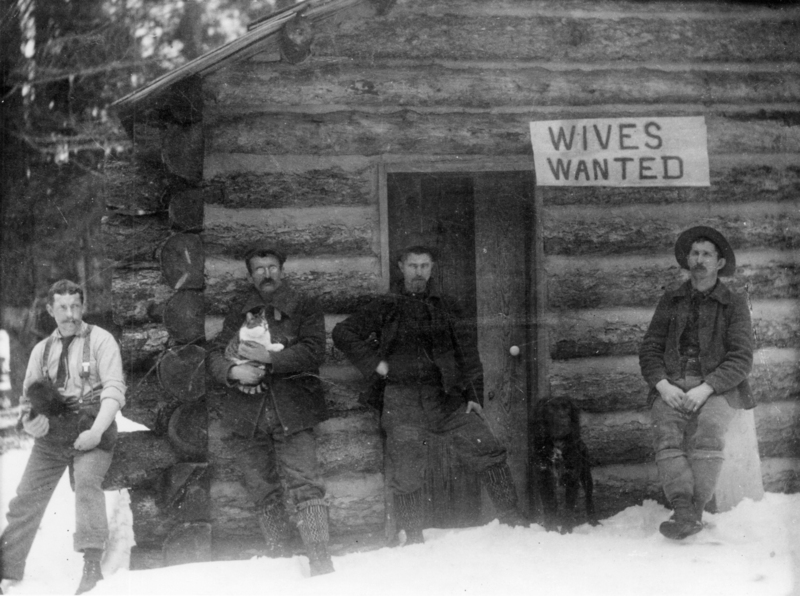 A group of Montana men advertising for wives, ca. 1901. Photo courtesy of National Park Service, Glacier National Park Archives. “Without marriage, there could be no stable family units, no children, and no future. And without mail-order brides, one could argue, there might not be a United States of America. The entire colonial endeavor hinged on marriage,” says University of South Carolina law professor Marcia Yablon-Zug, whose new book, Buying a Bride: An Engaging History of Mail-Order Matches, traces the phenomenon as far back as our nation’s first permanent English settlement, Jamestown. Zug explains that mail-order brides were brought to the colonies with the express purpose of growing the population and ensuring the survival of the settlements. Because of that, she believes these women were heroes and should be remembered as such in American history. “They were taking incredible risks, and as a result, the country reaped great benefits,” she says. Certainly, the overwhelming perception of mail-order brides doesn’t reflect this attitude, and Zug admits it wasn’t her perception either when she first started looking into the topic. “When I began researching this book, I thought I would discover that mail-order marriage was bad and had always been bad, but it turns out more often than not to be beneficial and even empowering for women,” says Zug, whose legal research focuses on the intersection of family law and immigration law. Today, the mail-order marriage industry continues to thrive, but perhaps for slightly different reasons. In recent years, American women have experienced significant improvements in their educational and financial prospects. During this same period, the prospects for many middle and working-class men have stagnated. As Zug points out, the result of this disparity is that increasing numbers of men are viewed as unsuitable partners. Overall, Zug believes mail-order marriage is nothing like the grim stereotype prevalent in today’s culture. In her book, she argues that the practice has actually improved the lives of many of these women — and the men they marry. 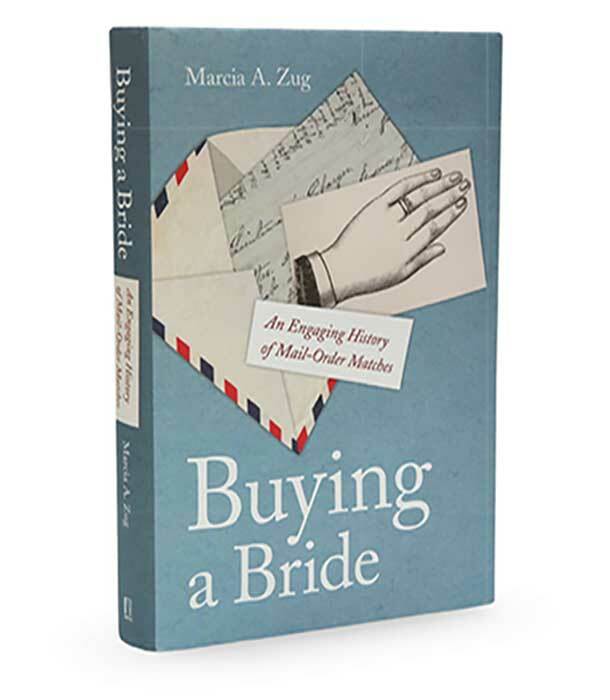 Buying a Bride: An Engaging History of Mail-Order Matches is published through, and available, from New York University Press.